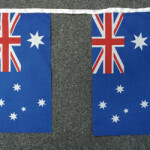 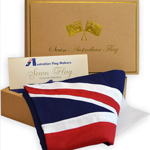 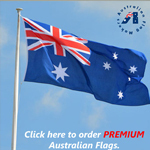 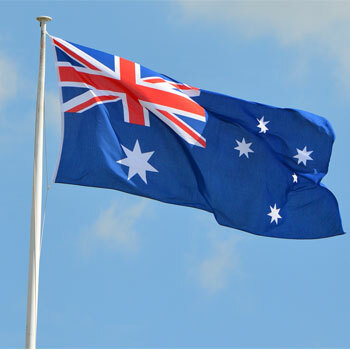 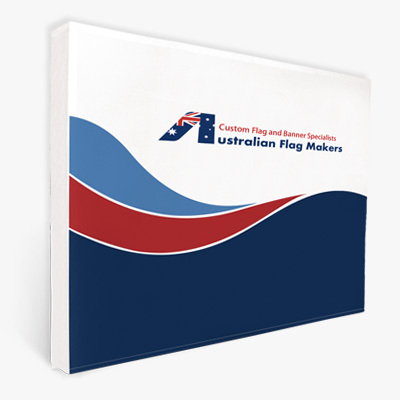 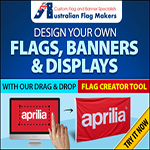 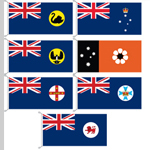 Need more information from Australian Flag Makers? 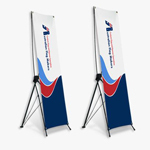 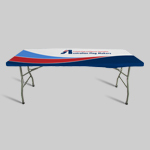 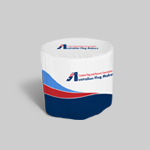 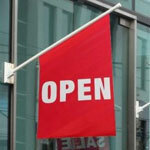 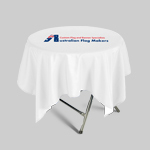 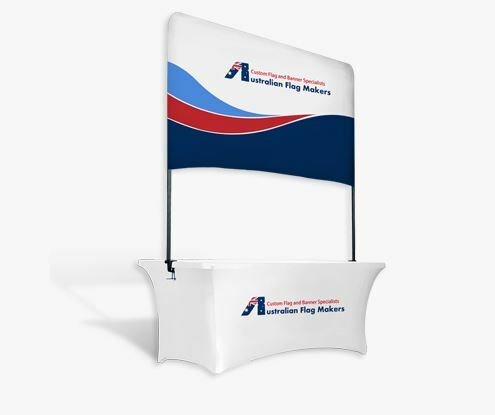 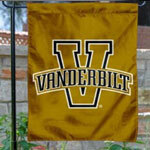 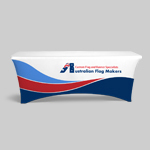 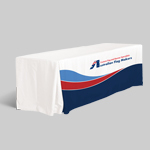 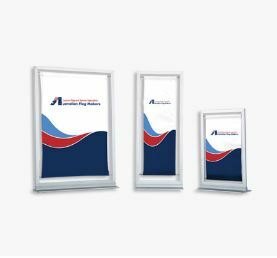 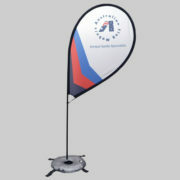 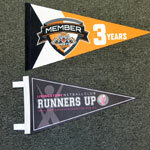 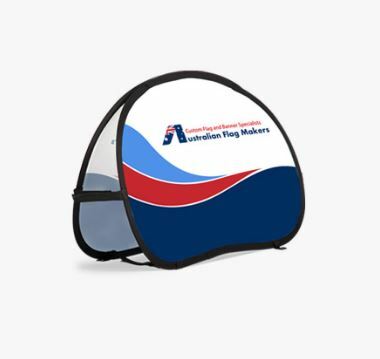 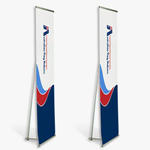 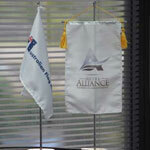 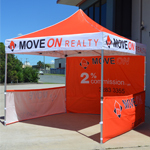 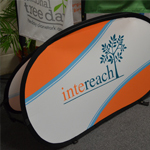 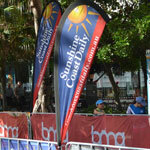 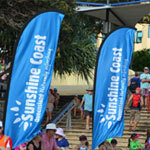 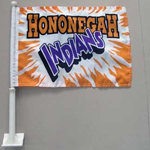 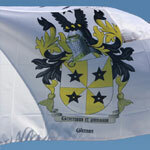 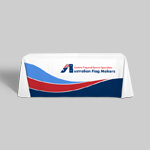 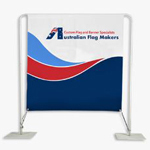 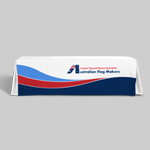 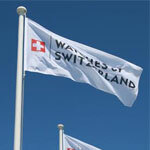 Australia’s leading manufacturer of Custom Flags, Banner Display Flags and Table covers. 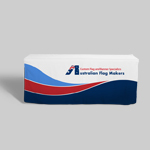 We are an Australian owned and operated company. 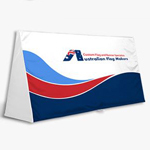 Based in Geebung QLD Australia. 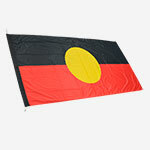 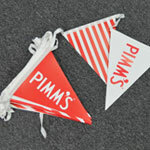 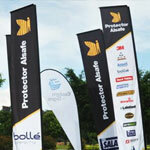 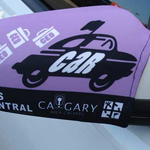 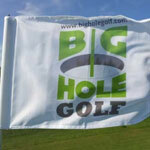 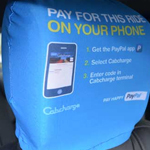 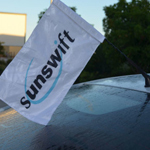 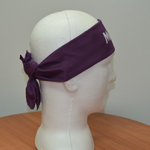 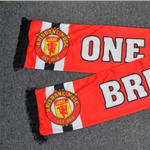 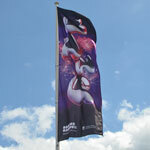 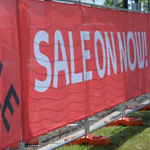 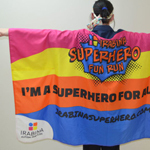 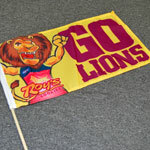 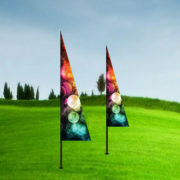 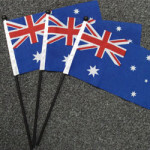 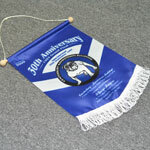 We have been supplying custom made flags to big Australian brands for over 15 years. 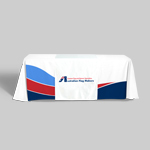 We are waiting and ready to answer any questions. 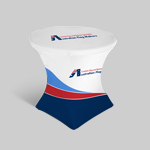 Call us on 07 38651244 or use the form and submit your questions. 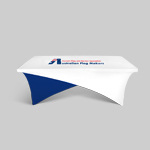 If you’d like to talk, Call Us Today!